NCI Rame Head is one of 50 NCI stations operating around the British Isles. 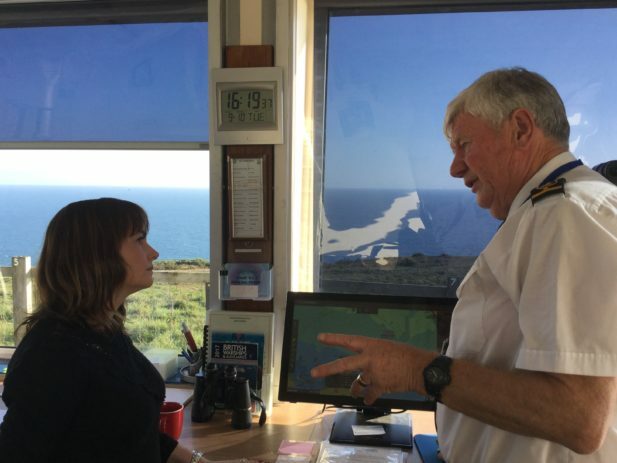 NCI is an entirely voluntary organisation keeping a visual watch along UK shores and each station assists in the protection and preservation of life at sea and around the UK coastline. NCI watchkeepers provide the eyes and ears along the coast, monitoring radio channels and providing a listening watch in poor visibility. They are trained to deal with emergency situations. The CCF Business Club currently has 54 members who all contribute an annual amount for grant awarding to community projects. Since its inception ten years ago the Club has awarded more than £300,000 to small voluntary groups and charities across Cornwall and the Isles of Scilly.